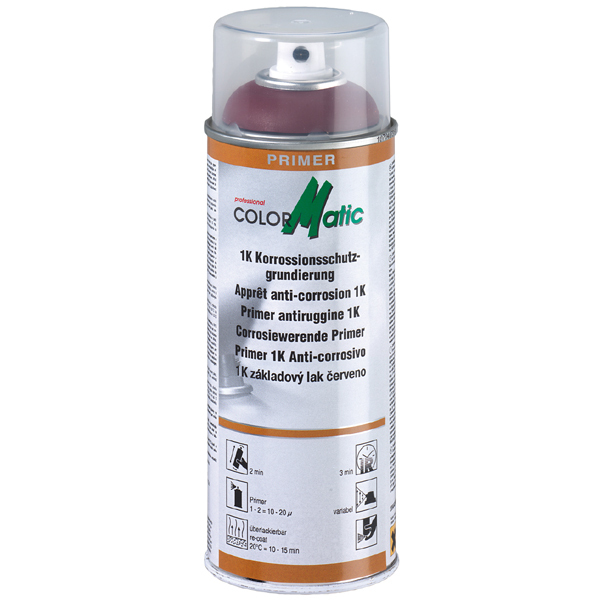 ColorMatic 1K anti-corrosion primer has excellent adhesive properties, especially on polished metal, e.g. steel plate. 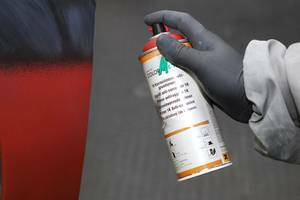 Active rust protection pigments ensure optimum corrosion protection. Quick drying. Can also be used as a welding primer. 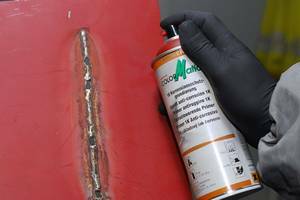 For best possible preparation of metal substrates, use Silicone Remover art.no. 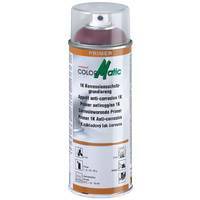 174469 for thorough precleaning.